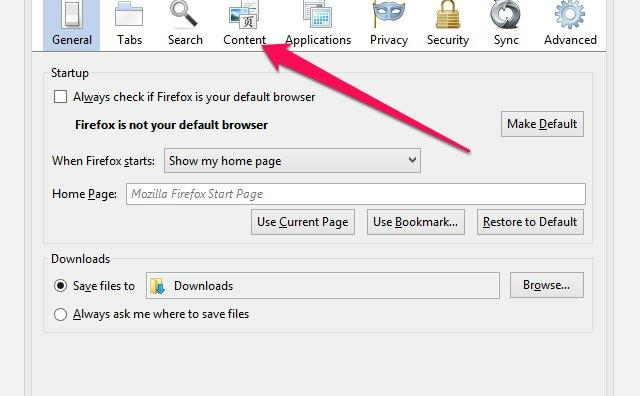 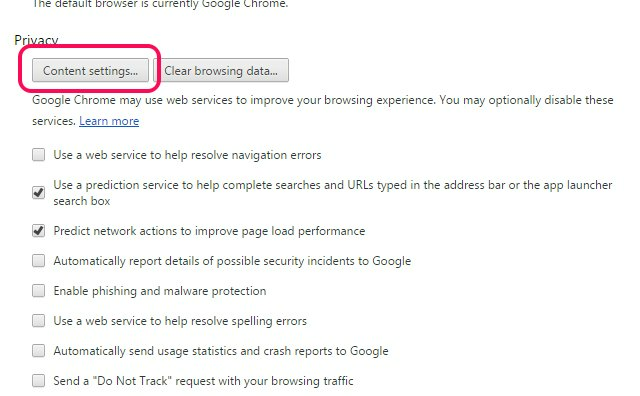 While browsers come with a pop-up blocker that is enabled by default, there are cases where you may want to disable it, for example, if you frequently visit websites that display critical information in pop-up windows or if you want to troubleshoot a site you manage. 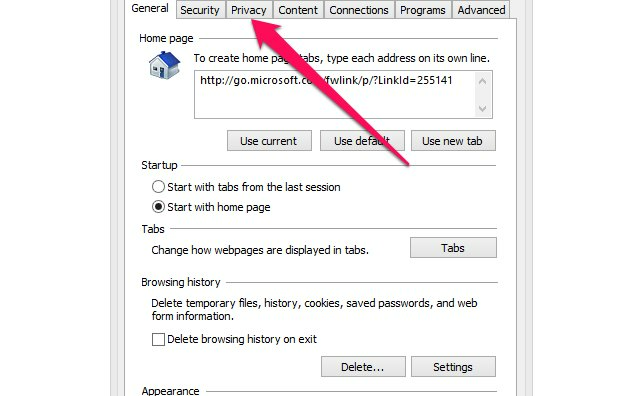 Disabling Chrome, Internet Explorer or Firefox's built-in pop-up blocker requires you to edit your browser's content or privacy settings. 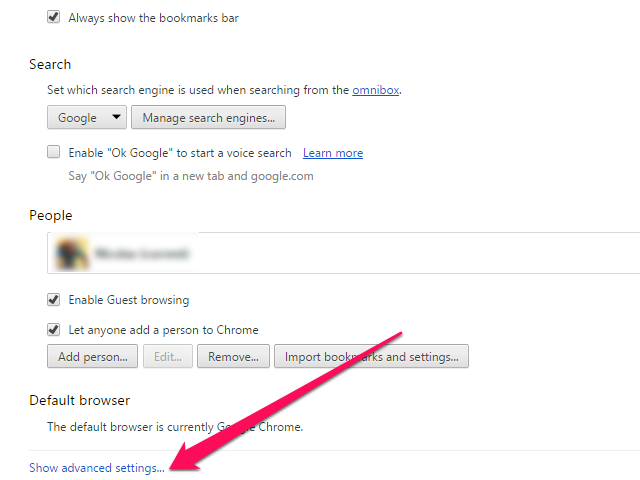 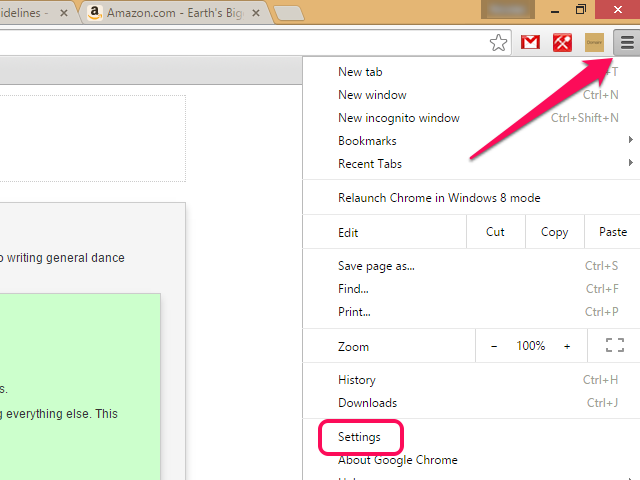 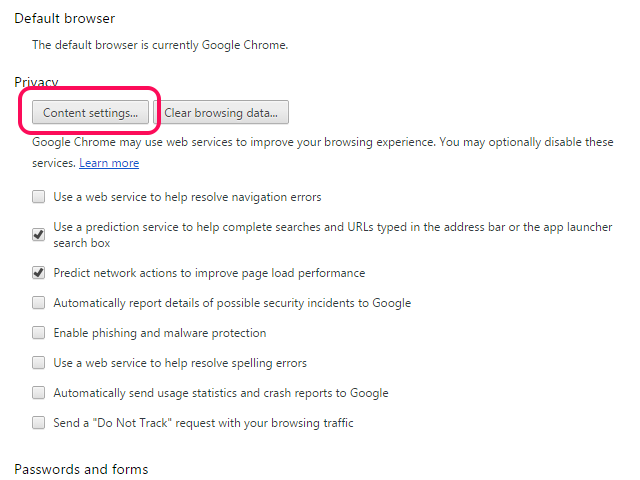 Click on the **Show Advanced Settings** link to reveal Chrome's advanced settings options. 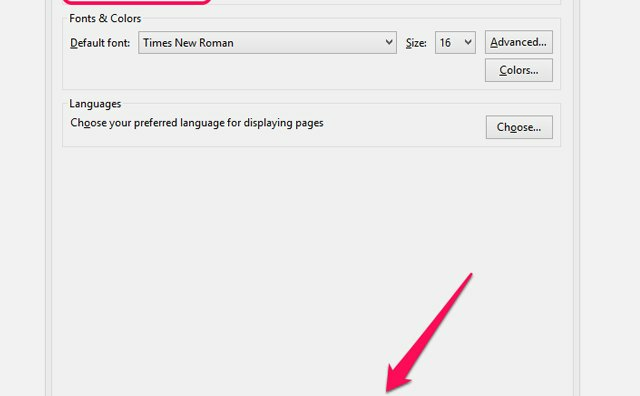 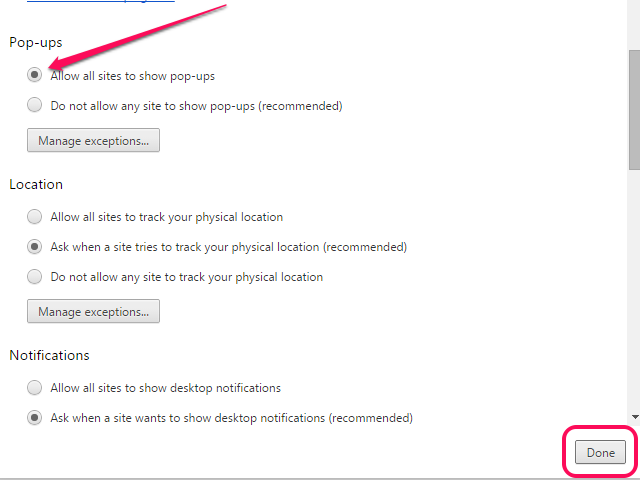 Select **Allow All Sites to Show Pop-Ups** and click on **Done** to finish disabling the pop-up blocker. 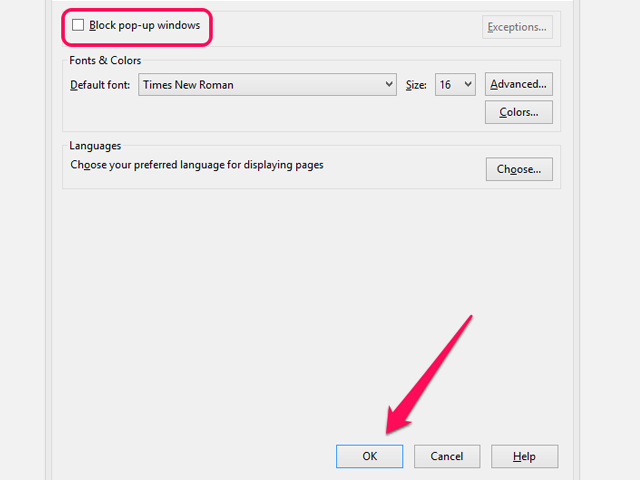 Instead of disabling the pop-up blocker for all websites, you can instead select **Manage Exceptions** and type in a uniform resource locator address to allow pop-ups only on that specific site. 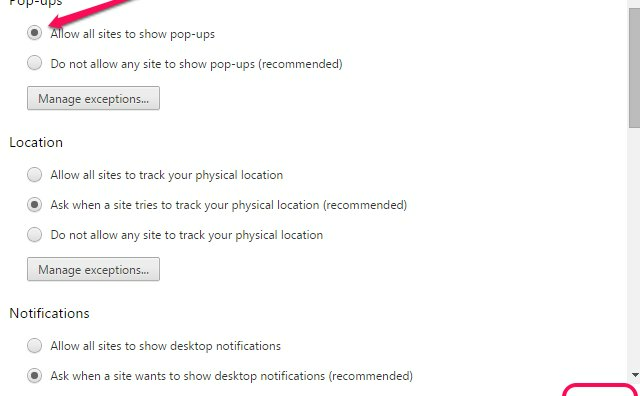 Untick the check box next to **Turn on Pop-Up Blocker** and save your new settings by clicking on **Apply. 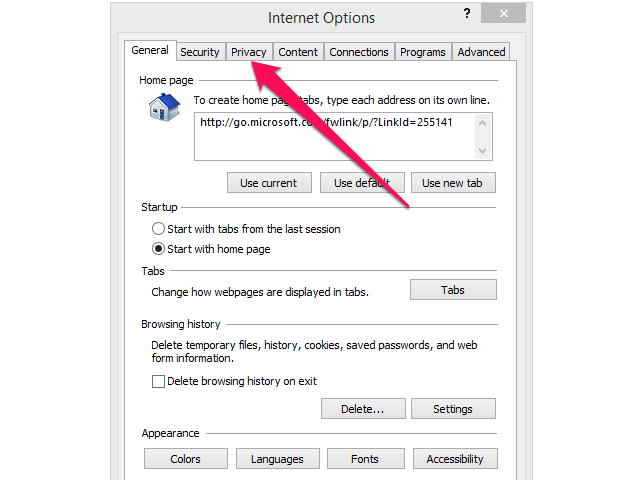 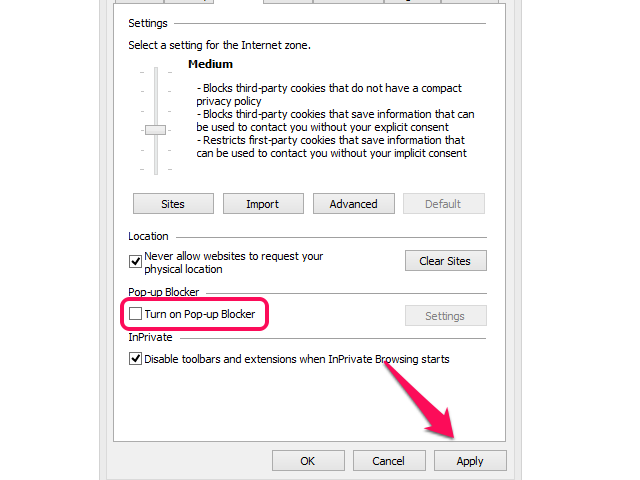 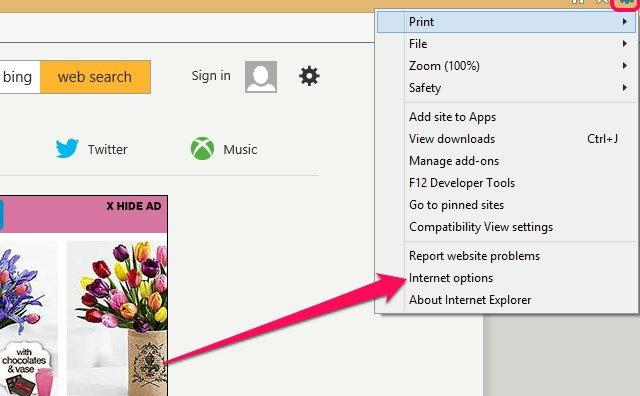 ** Instead of disabling the pop-up blocker entirely, you can also click on **Settings** and enter a domain name to prevent Internet Explorer from blocking pop-ups generated by that website. 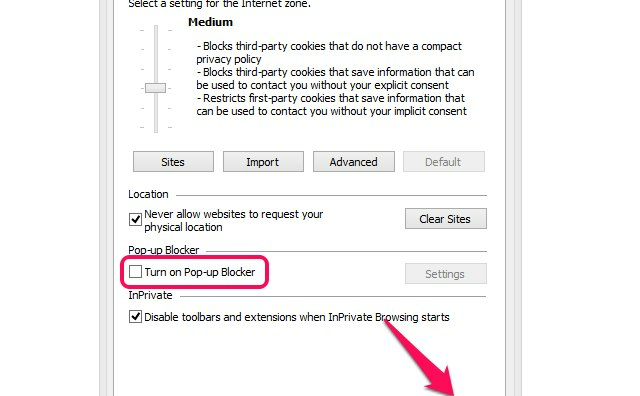 If you installed a browser extension or add-on that automatically blocks pop-ups -- such as the Yahoo Toolbar with built-in pop-up blocker, you can disable that add-on by following a browser-specific procedure. 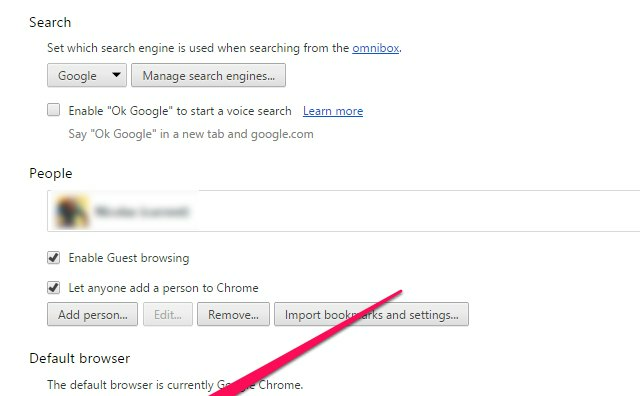 On Chrome, open the "Settings" page, click on "Extensions" and deactivate the check box next to the name of the extension you wish to disable. 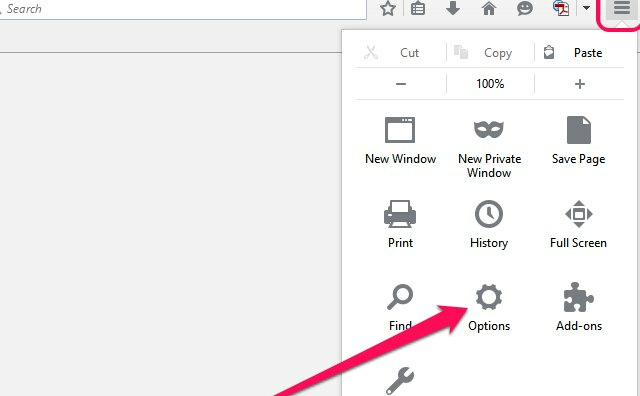 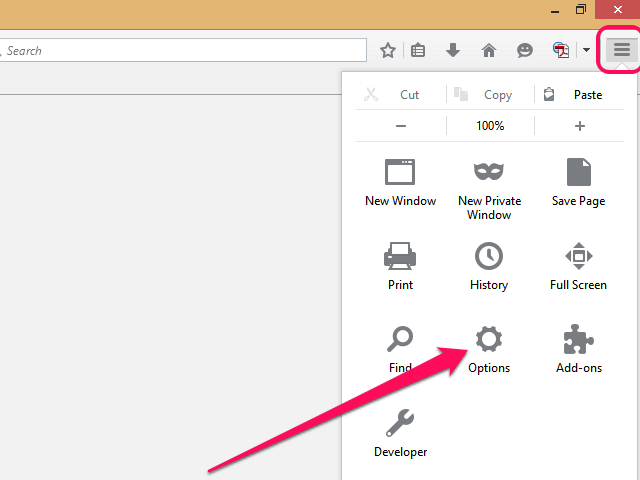 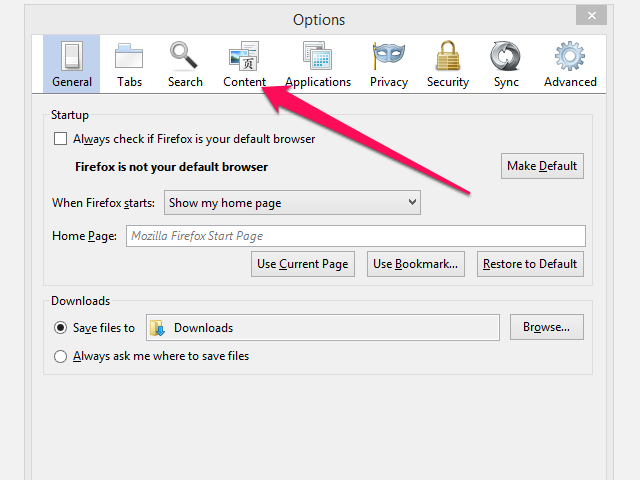 On Firefox, select "Add-ons" from the Firefox menu, click on "Extensions" in the sidebar and select "Disable" next to the name of the extension. 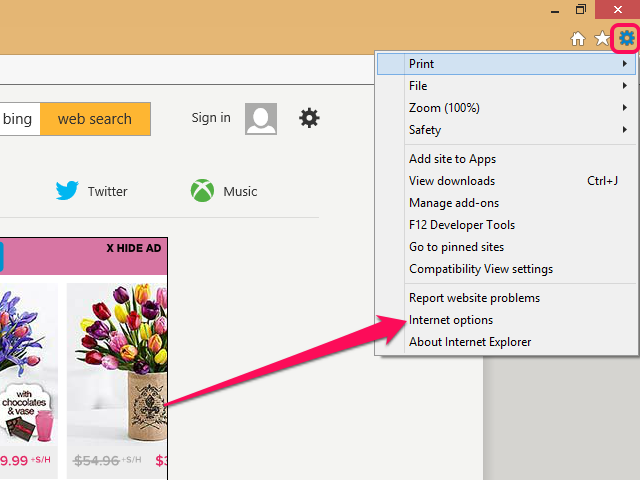 Finally, on Internet Explorer, select "Manage Add-Ons" from the Internet Explorer menu, click on the name of the add-on and select "Disable."